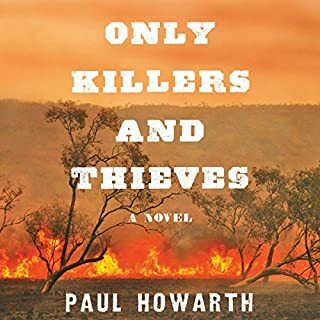 Really cool to see a western set in Australia. 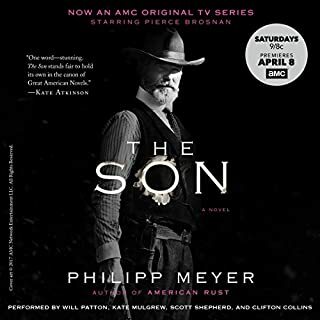 I read this because it was billed as being similar to the Son by philip meyer. not really on the same level. good story, good characters, great setting. the issue I had with it was the comic book quality of the antagonists. the bad guys in this book are exactly that....bad guys. they do evil things for evil reasons and have none of the nuance or relatability that a believable antagonist needs. at times this novel felt like a children's book. overall I'd recommend it but believe that this novel could have been so much more than what it is. they'll turn this into a movie in about 3 seconds hopefully it will be just as good. 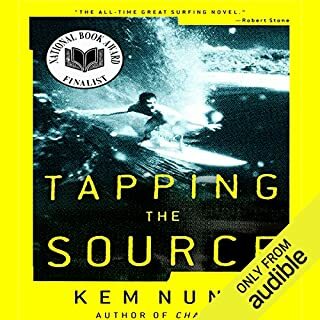 A wondrous, uproarious, and surprisingly informative account of a year spend surfing, Caught Inside marks the arrival of an exuberant new voice of the outdoors. 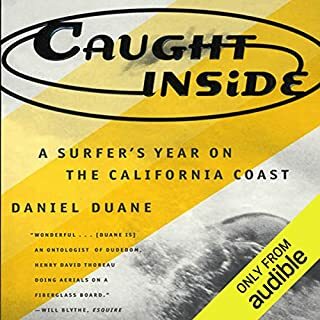 This remarkable narrative of Daniel Duane’s life on the water is enhanced by good-humored explanations of the physics of wave dynamics, the intricate art of surfboard design, and lyrical, sharp-eyed descriptions of the flora and fauna of the Pacific wilderness. Storyline was anecdotal, uneventful and left open ended. Not a whole lot of shop talk about surfing. no real discernible goals or driving force to the memoir....basically you could sum this entire book up in about 10 minutes. started to find the writing overdone and bogged down with complex vocabulary and "poignant" observations. overall kook was a better read, still looking for the great American surfing book though......maybe an Aussie will write it. 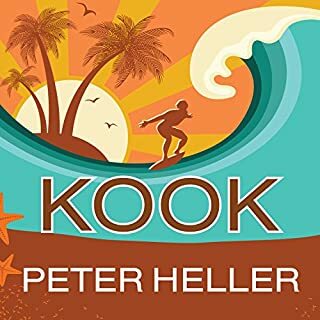 Having resolved to master a big - hollow wave - that is, to go from kook (surfese for beginner) to shredder-in a single year, Heller travels from Southern California down the coast of Mexico in the company of his girlfriend and the eccentric surfers they meet. Exuberant and fearless, Heller explores the technique and science of surfing the secrets of its culture, and the environmental ravages to the stunning coastline he visits. found it useful for beginner surfing tips, got a little tired of the dramaticizing...... too much waxing poetic, not enough waxing boards. lots of repetive themes and statements on environmentalism. personally would have preferred a more straightforward account.